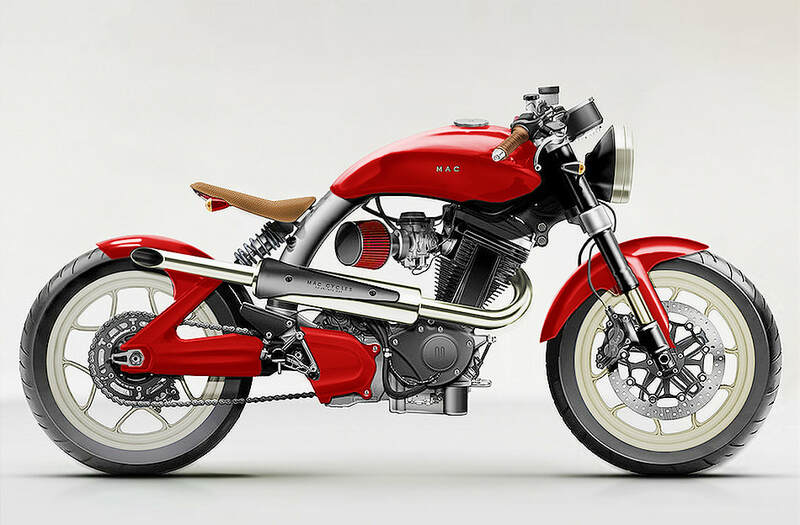 A COLLABORATION BETWEEN ONE OF THE UK'S LEADING MOTORCYCLE DESIGN STUDIOS, XENOPHYA DESIGN AND ELLIS PITT HAS LED TO THE LAUNCH OF A NEW BRITISH MOTORCYCLE COMPANY... 'MAC MOTORCYCLES'. • Chopper and bobber references/details. • The lines of a rigid frame but with suspension. 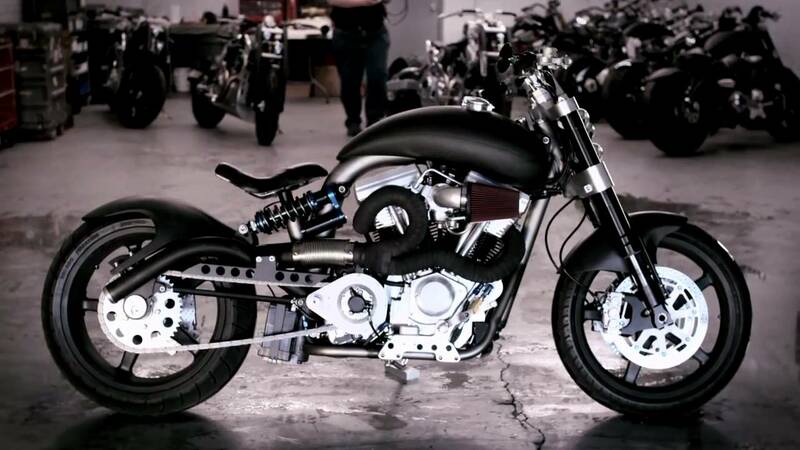 • Use a Buell 'Blast' motor and exploit its shape. • Harley posture, flat-tracker manners, Ducati handling. • Exploit the power-to-weight ratio of a 500cc single in a lightweight chassis.